Video marketing is here, and it isn’t going anywhere anytime soon. Hailed as the most engaging and interactive medium of content on social media and digital sites today, video is a portal into the world of your sales and products, showcasing what you have to offer clients with real, viewable video footage. According to Wyzowl statistics, 63% of businesses have started using video content marketing in their marketing strategy today. Of those businesses, more than 82% feel video is an important part of interacting with customers. Additionally, 39% of social media users are more likely to share content distributed via video. The case for video is undeniable, which leads us to ask: are you leveraging the power of video marketing in your outreach plan? 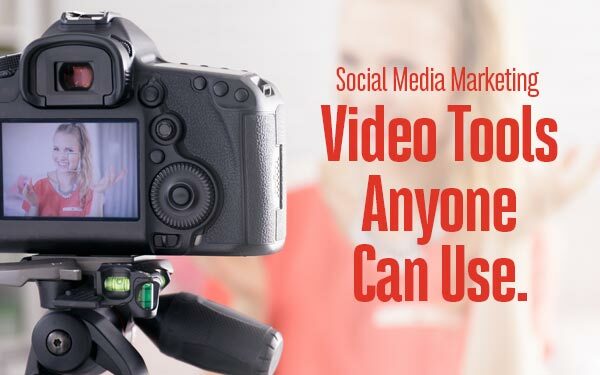 If you’re looking to foray into social media video this year, you’re going to need some video marketing tools to make it happen. 1. Videoshop: This app is an easy way to make videos that include subtitles, slow-motion effects, and more video accessories without having to go through excessive steps that make the entire process overwhelming. Once you’re done, the app makes it easy to share the edited videos on social media feeds, helping you to ensure your business gets the maximum amount of exposure. 2. Wirecast: This is one of the most popular tools for making videos out of live events, panel discussion, lectures, and so forth. If you want to charge people to view one of your webinars or seminars, this is a good way to capture high quality content that is viewable and shareable at a later date. You can send the live streams directly to Facebook Live and Twitter as well. 3. Placeit: If you’re worried about embedding a logo or other information into a video of yours, Placeit can help. The site offers over 2,500 media templates, most of which are compatible with video. 4. YouTube Video Editor: Even if you don’t plan to utilize YouTube in your marketing plan this year, you can still use the platform’s video editor to slice and dice a clip any way you want before posting it live.  It’s a flash-based tool that works with your browser, saving versions of your edited video. You can add audio, still images, titles, transitions, as well as perform all other basic video editing functions. Easy to navigate, the video editor is perfect for amateurs who don’t want to be inundated with information. 5. Stacker: If you want all comments, questions, and concerns about your video posted across a variety of channels in one singular inbox, then look to Stacker. There is even an automatic publishing feature that makes posts public at optimal times during the day, according to analytics aggregated by the site. Video marketing doesn’t have to be impossible. Using these simple, and mostly free, tools, you can explore the potential of video marketing with just a smartphone and a laptop. This year is definitely the right time to familiarize yourself with video. And if you need a little help, just call. After all, We Do That!